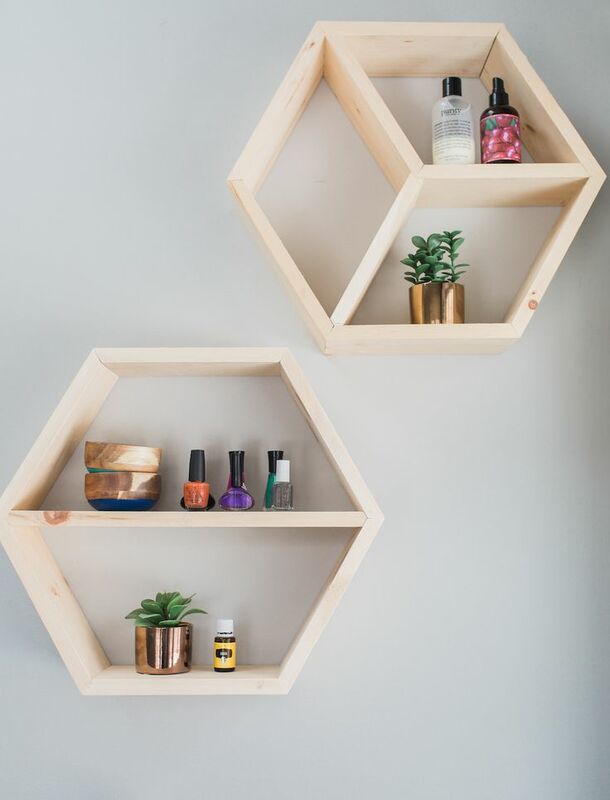 Having shelves is always helpful. 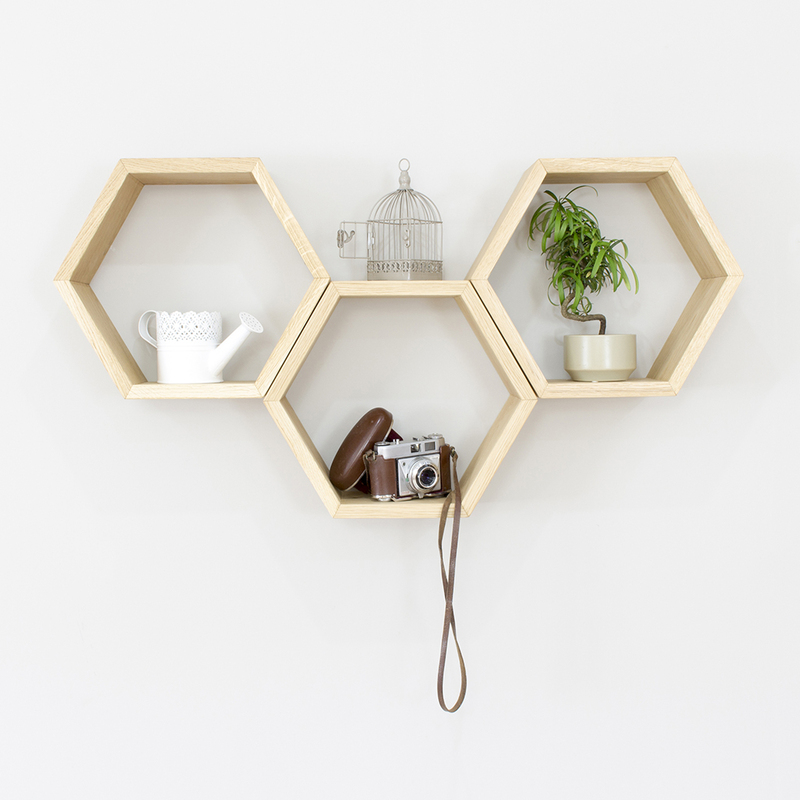 You can store some items, or display your favorite personal photos and souvenirs. 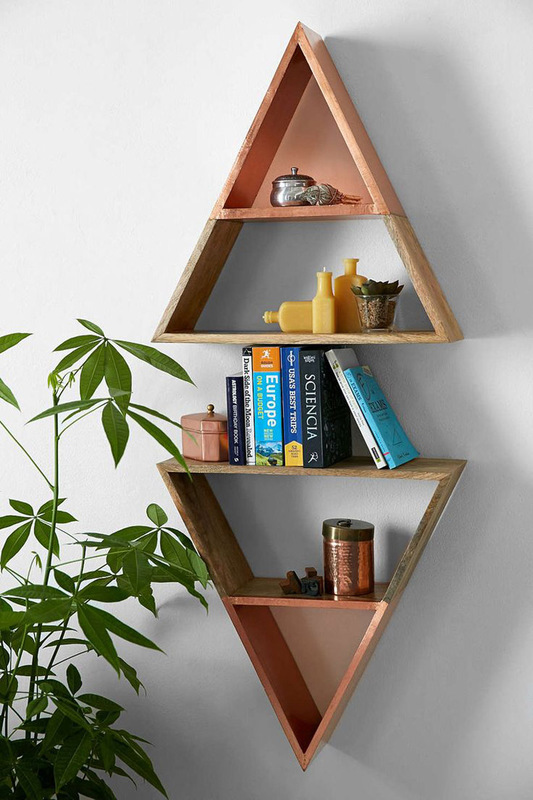 Seems like having shelf in your room is always a good idea, as they serve as decor too. 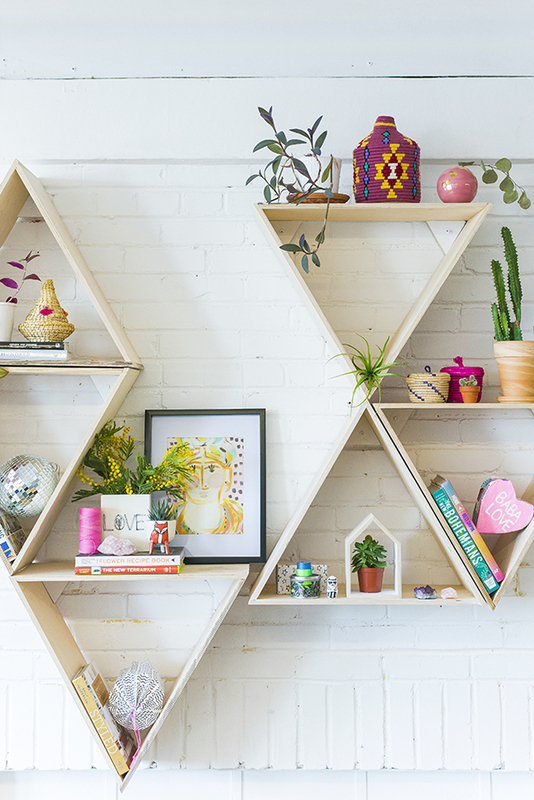 But why not turn the ordinary shelves into extraordinary and unusual ones? 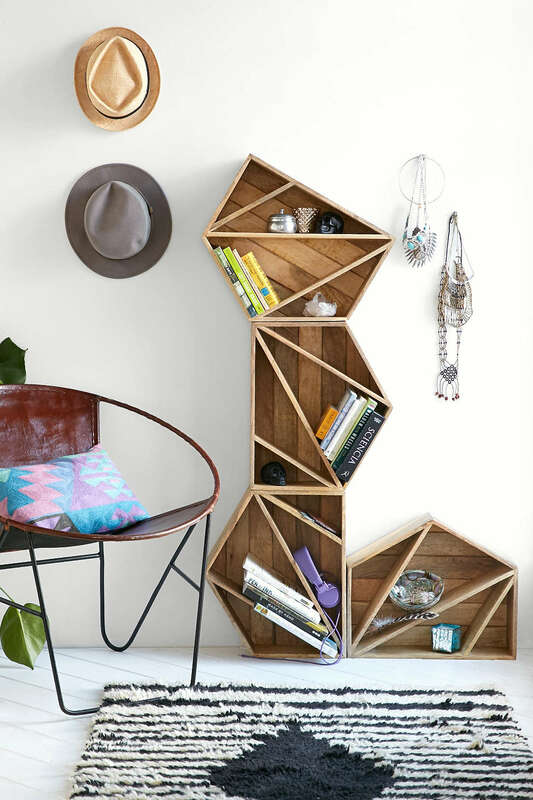 Geometric shelves are certainly the way to do that. 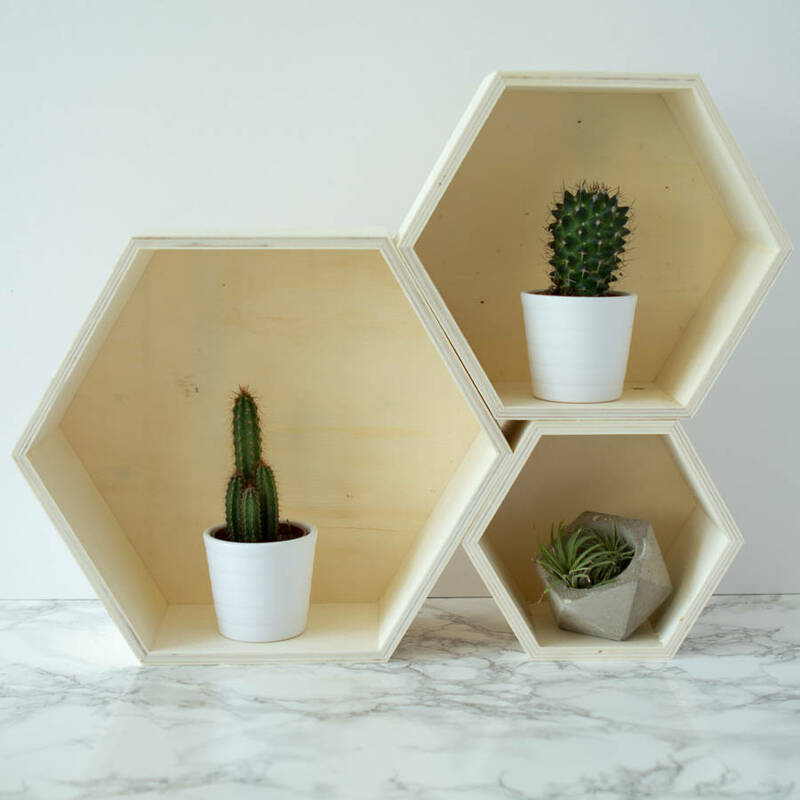 You will definitely fall in love with these. 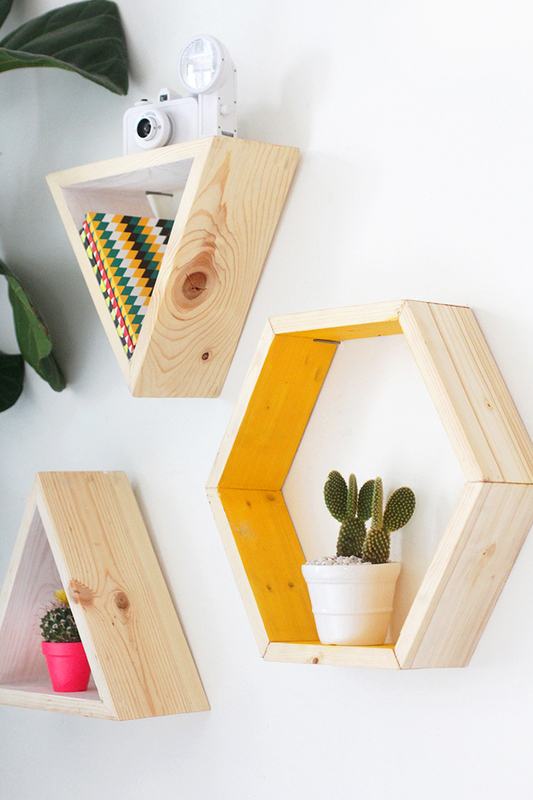 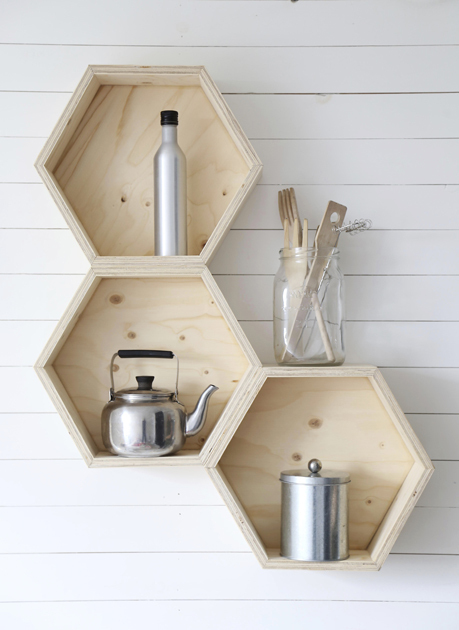 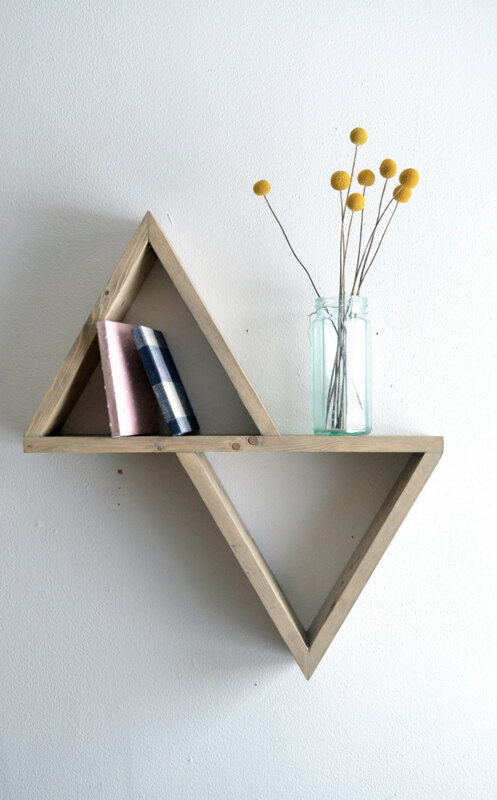 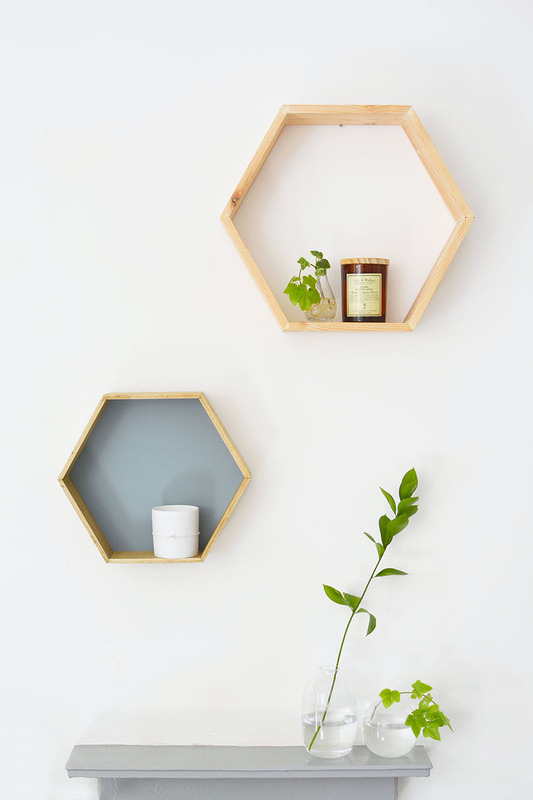 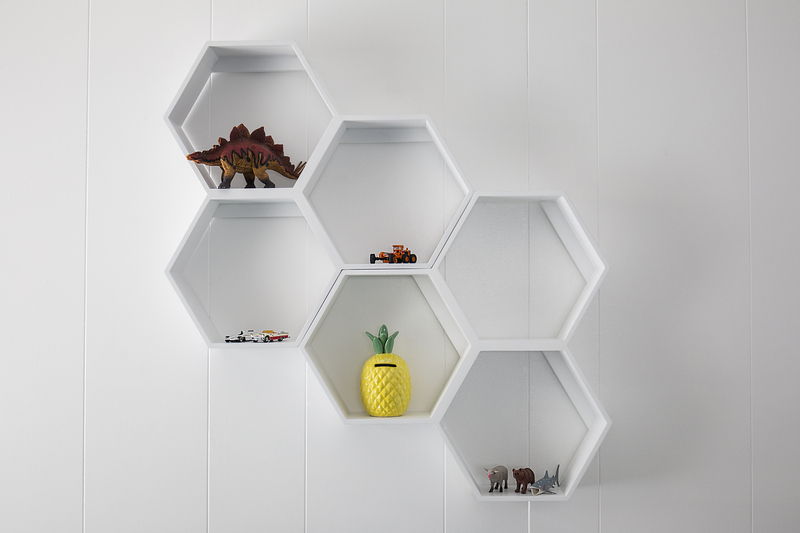 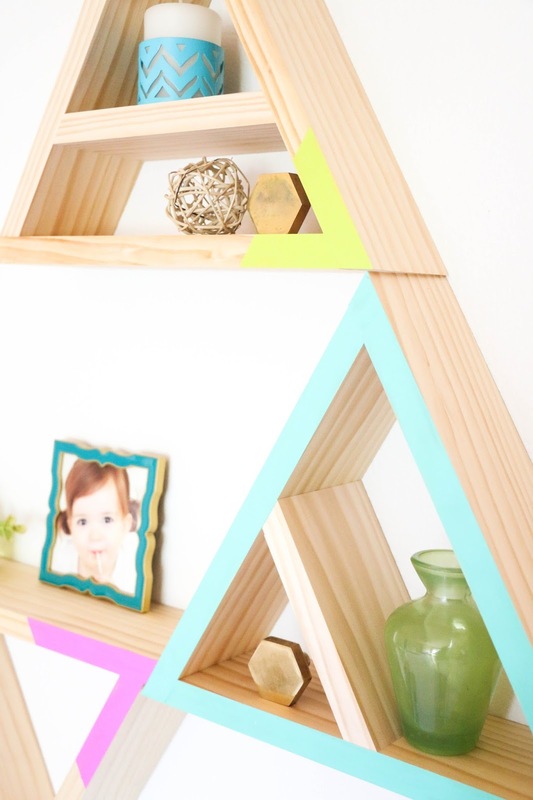 Don’t miss these creative geometric shelves that will add dimension in your room!